Private Jets Colorado is available 24 hours a day and 7 days a week to ensure that your needs are met exactly when they need to be, whether you need to arrange everything from multi-leg private flights with gourmet in-flight catering to luxury ground transportation and private helicopter lifts. Our Wyvern certified jet charter representatives are experienced in working with a wide variety of clientele. Whether you’re a first time flyer or a seasoned private flight veteran, we’ve got you covered. So request a quote now, or give us a call to book your luxury private flight to Aspen, Colorado. Based on Aspen Jet Charter client feedback, online reviews, amenities offered, and location, there’s sure to be something on the list that works for you; read on to check it out! Regardless of what you end up doing in Aspen, we’ve compiled a list of the absolute best attractions for luxury private jet travelers in the area. 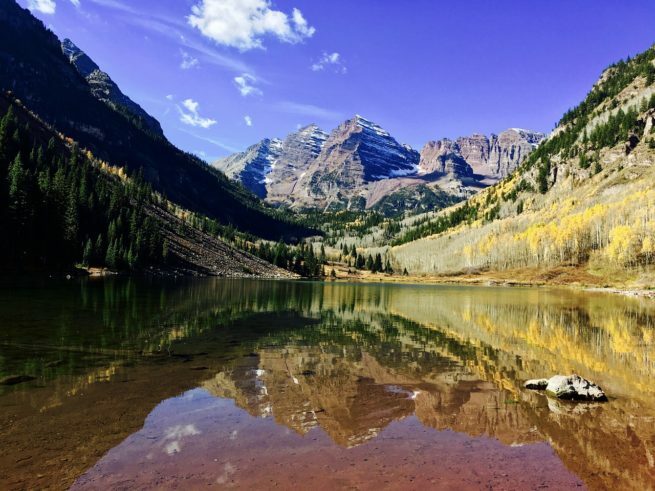 Based on jet charter client feedback, online reviews, and location, there’s sure to be something on the list that piques your interest, so keep reading to find more things to do after your private charter flight to Aspen, Colorado! 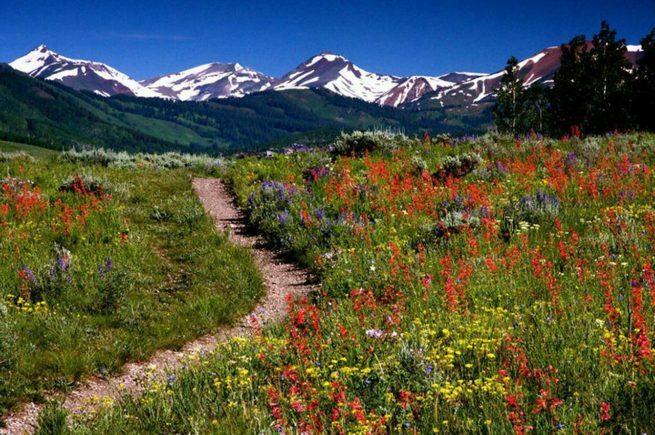 Private Jets Colorado utilizes the following airports to fly clients privately to/from Aspen, Colorado and neighboring areas of the Rocky Mountain State. Request a Quote or give us a call at 1-888-987-5387 to speak with one of our Aspen Private Jet Charter agents for your next luxury vacation, business trip, or special event.